We like to say that permaculture is a way to “have your nature, and eat it too”! Most of us are used to the idea that providing for human needs, such as our food, fuel and clothing is inherently destructive to natural systems. But it wasn’t always that way. Many human cultures have lived in harmony with their environments, albeit consuming far less than modern industrial peoples. Permaculture draws insights from these traditional cultures, from modern sciences and from personal observations of nature, to collect new and old ways of providing for human needs that are not only sustainable, but regenerative. Our aim is to create edible ecosystems. As designers, permaculture practitioners aim link the different components of each system together, in ecologically sensible ways, to achieve high yields for low inputs while actually building fertility over successive seasons. For some, permaculture means a backyard garden that for relatively little work supplies an abundance of organically produced food all year round. For others, permaculture means a drought and flood-proof rural property ensuring food, water and energy security into the coming decades. 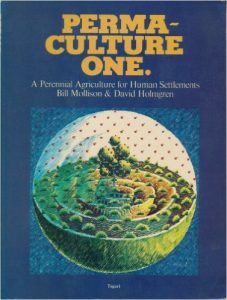 The term permaculture was coined in the seventies by Australians Bill Mollison and David Holmgren (the latter whom we visit in our Permaculture Design Certificate courses). Since then, it has become a global movement providing design solutions for every climate, landscape and culture imaginable. 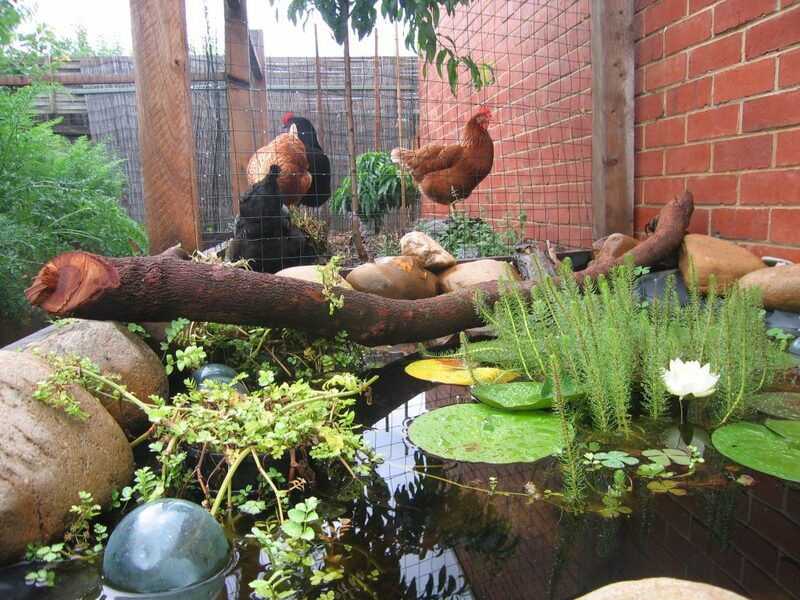 Permaculture is every bit as relevant to designing a vibrant, productive and truly sustainable edible garden in the Melbourne suburbs – check out this article by Dan for a few examples or our permaculture design consultancy services if you’d like us to visit. As a comprehensive system integrating modern science and traditional sustainable agricultural techniques from cultures the world over, and weaving these into a set of ethics and principles that apply any where at any scale, permaculture is hard to get across briefly. It’s at once a sustainable design system, a set of worldviews, a way of living — and it’s a worldwide movement of people that practice these things. 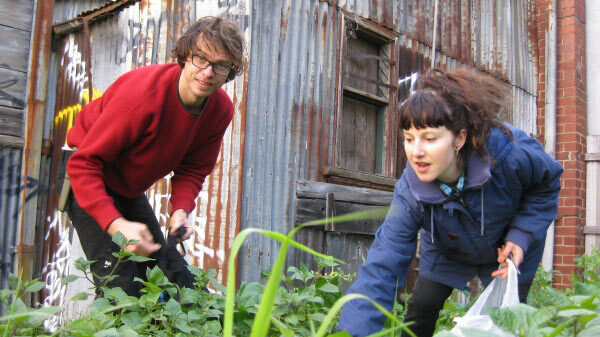 To get a better feel for what it’s all about, come along to one of our workshops or if you’re ready to get serious, our Permaculture Design Certificate course. Be warned, for a lot of people (all of us included), learning about permaculture can be life-changing. It can fill you with an optimism about the future you didn’t know you had, and an unstoppable energy to get things happening on the ground!